There are a number of ways you can get involved with your Maritime Museum of BC! Your involvement ensures that the Museum continues to be one of BC’s greatest treasures for generations to come. 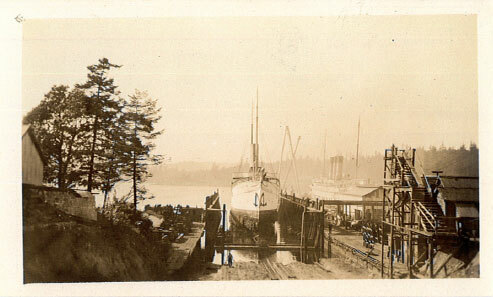 So join in and help us make the Maritime Museum of BC the best it can be for you and your loved ones!